All “Hail” has broken loose on your dealership. Millions of dollars in inventory is damaged. Sales have slowed to a standstill. This is when Hail Catastrophe Solutions (HCS) can help minimize those effects and open short and long term profit centers for your dealership. Our on-site Hail Management Team has over 85 years in combined experience in working with Insurance providers. Let HCS ensure proper assessment of your inventory damage. This is priority one. 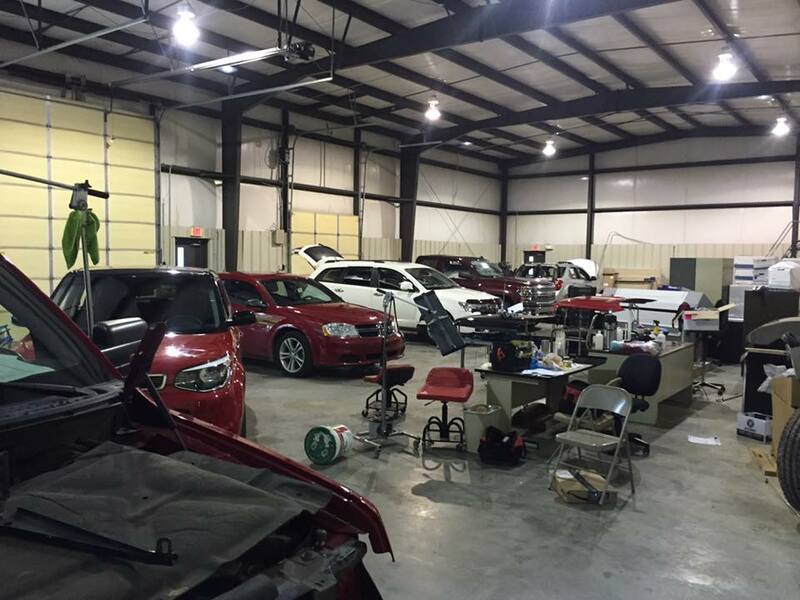 All of this combined with our large certified technician base, HCS can handle any size inventory. HCS BRINGS THE SOLUTIONS YOU NEED TO WEATHER THE STORM!